Hospet (Hosapete) is a famous historical place situated on the banks of Tungabhadra River in the Bellary district of Karnataka. The city is believed to be built by the great King Krishan Deva Raya, of Vijayanagara in 1520 AD. The great king had built this city in the honor of his mother, Nagalambika. Hospet is well known for its tourist destination. Being closer to Bellari and Hampi, the city is popular among travelers. 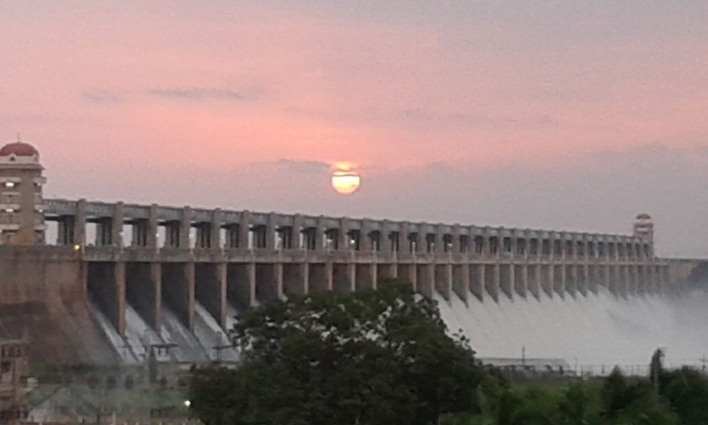 The famous Tungabhadra Dam is located here, which is one among the famous tourist attractions here. Hospet is famous for the historical ruins of Vijayanagara Empire, which is prominently distributed in the twin cities of Hampi- Hospet. Hospet was known for the historical monuments hence known as the Fort Town of Karnataka. The city is famous for the alluring town of Chitradurga, Fort Town. Being in the northern Karnataka contains many architectural marvels of the great ruler of Vijayanagara empire. The place is an also known as “Kallina Kote “and Palace of Stone, built by Tipu Sultan. The marvelous structure contains seven big walls with gates each. The fort contains around 19 temples of which the famous one is the Hidimbeshwara Temple. The fort contained water all along, even in summers and never dried up, due to the interconnecting tanks, used to harvest rain. The village was built by the former king Krishnadeva Raya, to commemorate his deceased son. The place contains a grand temple, which is truly an architectural splendid. The temple has Mahamandapa, Sabhamandapa, and even a rectangular garbhagriha. The place surely attracts history lovers. The Dam was built by Dr. Thirumalai Iyengar, a Chennai native, which became the famous attraction in Hospet. The dam facilitates many purposes like power generation, irrigation, rainwater harvest and preventing floods. A balance used in the ancient times, to weight the King against the wealth, metals, and food. The five-meter-long tall balance contains three loops on the top and the carvings of the Kings, which is the major attraction. One of the World Heritage Center declared by UNESCO. The temple contains carving dated back to 8th and 9th century. The temple is supposed to be built in the 7th Century and had many enhancements during the rule of the Chalukyas and Hoysala period. The elevation was built up around fifty meters above the ground. Another spectacular feature is the fifty-six musical pillars that produce different sounds when struck. One of the major historic tourist attraction in Hospet. The temple stands out for the unique white-washed pillars in the middle of the temple. The temple also contains a portico just before the compound. A temple close to Chitradurga fort dedicated to Thippeswamy, a Hindu Spiritual Guru. 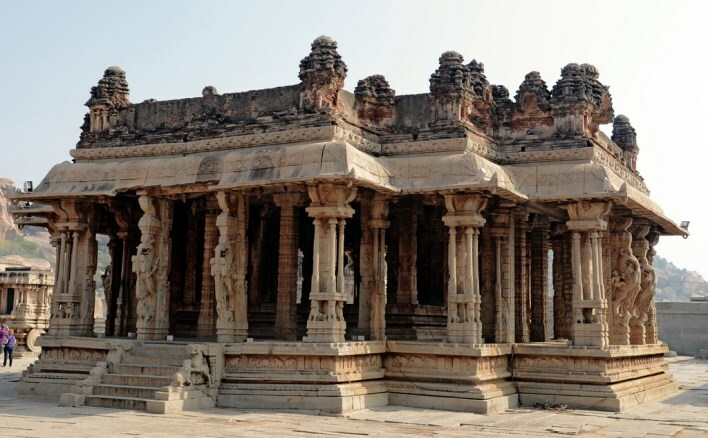 An architectural magnificence is a temple located in Hampi, very close to Hospet. The temple is famous for its musical pillars and unmatched craftsmanship. 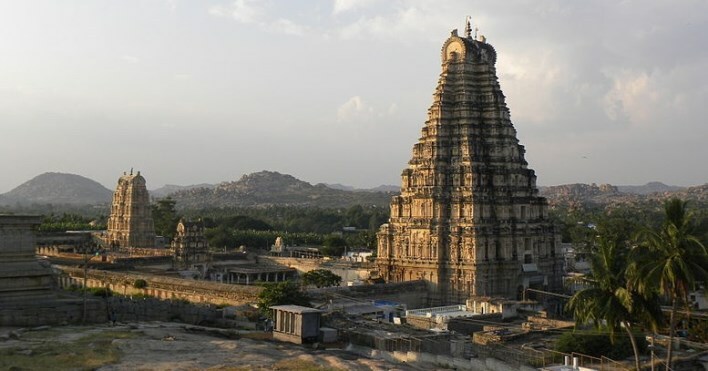 It is one of the largest and the famous temple architecture in Hampi. The nearest airport is in Bellary which is 75 km away from Hospet. Other airports located nearby are in Bangalore which is about 350km and Belgaum which is 200 km. The city has its own Railway station which is well connected to other places. The bus station is right in the center of the city. Regular buses are available from Bangalore and even other cities in Karnataka.